Fed up with your muffin top? Want to lose the love handles? Ready to BLAST that belly fat? Well, we’re pleased to announce we have specific Belly Blaster workouts on the 28 Day Weight Loss Challenge! Check out our sneak peek below! To find out about joining the 28 Day Weight Loss Challenge for £1 click here. All about our Belly Blaster Workouts! A common misconception is that to lose weight around your middle, you need to do lots of crunches and sit ups. Well if you really want to banish the belly fat for good, you need a combination of cardio HIIT (high intensity interval training) and toning exercises that will enable you to burn more calories (even after your workout has finished) as well as tighten up the tummy muscles. Led by our AWESOME Healthy Mummy Fitness Trainer Wendy Smith, the Healthy Mummy Belly Blaster workouts from the 28 Day Weight Loss Challenge are short routines, ideal for busy mums who want to work on blasting fat and toning the tummy area. We offer workouts for beginner, intermediate and advanced fitness levels that combine cardio and core strengthening. Plus the 28 Day Weight Loss Challenge workouts are approximately 5 minutes long, so they’re great to fit in after a walk, jog or other cardio activity you may include in your day. You could do one workout in the morning and then finish the day with another routine, at your relevant fitness level. 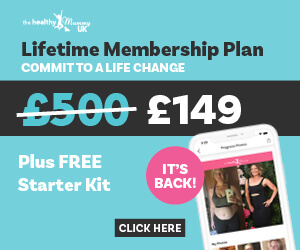 Remember you are NOT ALONE on your weight loss journey with the Healthy Mummy – you can connect right now with THOUSANDS of like-minded mums in the Healthy Mummy community all over the UK where we share ideas and tips. We love to see your post-workout selfies! When first starting out with these routines, work from the beginner level up, including them 3-4 times a week, with a rest day in between. To REALLY work on blasting your belly fat, be sure to include a regular cardio session 4-5 times per week whether that’s a fast-paced walk, a jog, some laps of the local pool or even just chasing the kids around the park! As always, before starting any new form of exercise, be sure to get the all clear from your medical practitioner. 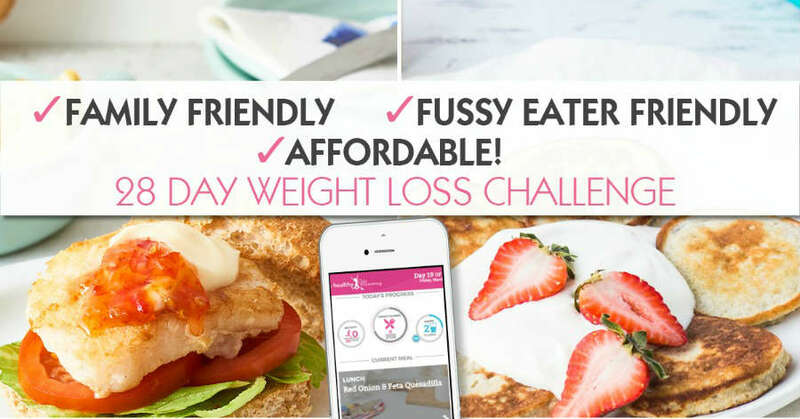 With the 28 Day Weight Loss Challenge Belly Blaster workouts, be sure to follow the instructions from Wendy, as she’ll advise you of correct positions and technique. With exercises that focus on the core and tummy region, you need to be mindful of supporting your neck and shoulders and not straining these areas. If you are finding you are extra sore in the neck after completing one of these workouts, you might want to check your technique is correct. You need to ensure you’re “switching on” your core muscles to complete each exercise and that the work is being done by these muscles, not your neck or shoulders. Be careful with over twisting, especially if you have any kind of muscle separation. Always focus on switching on your core to protect your back and abdominals from separating further. Learn more about muscle separation here and be sure to check out the Muscle Separation section in the 28 Day Weight Loss Challenge App for more details on the best type of workouts for this condition. Got questions, tips or just not sure where to begin? Jump into the Healthy Mummy community where we have thousands of mums who can answer your questions or provide support. Get a sneak peek of the workout with the video below! 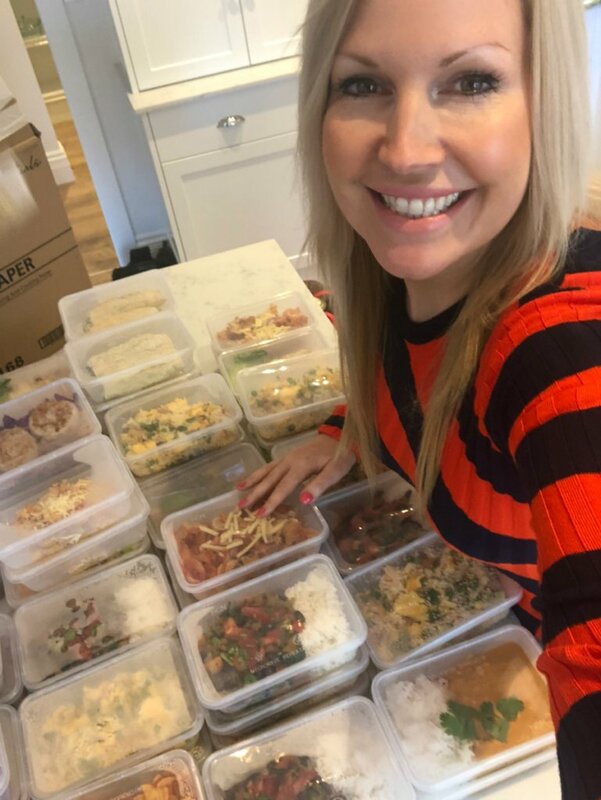 Want to see what the recipes in the 28 Day Weight Loss Challenge are like? Grab our FREE recipe packs here.